I have no doubt that after witnessing the escapades of the Golf Road Warriors in Scotland, you are champing at the bit to get a taste of the great links golf opportunities in the Home of Golf yourself. And if I’m right, you’ll want to know about a great resource for anyone considering a visit to that bonnie land. VisitScotland, the country’s official tourism authority, can provide you with a massive amount of golf and travel information at their website. In addition to info about Scotland’s great golf courses — parkland, heathland and links — you’ll find comprehensive hotel information, as well as special offers on golf packages that can make your pilgrimage to that blessed place both easy to arrange and affordable. What’s more, VisitScotland also wants to give you and a friend the chance to win a 5-day golf trip. And it’s not just any 5-day golf trip, either. Winning THIS trip earns you a spot on the North America vs. Europe Ryder Cup-style competition that VisitScotland is sponsoring at Gleneagles, site of the 2014 Ryder Cup. Other prizes include tickets to see the Ryder Cup matches in person. Click here to register for your chance to win. 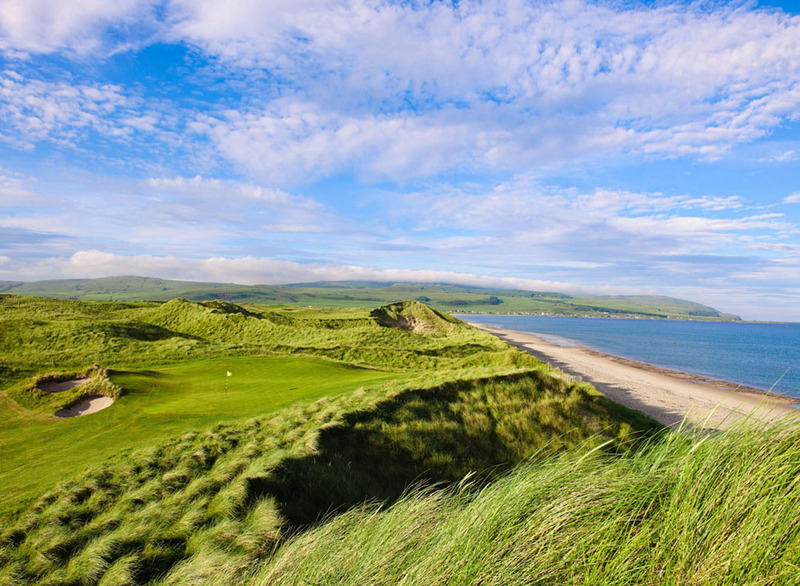 With any luck, you could follow in the footsteps of the Golf Road Warriors yourself — and do battle on that scared soil in beautiful places like Machrihanish Dunes just as we have recently done. Good luck! I suggest you ivsent an hour or so of your time and go to your local library. There are literally thousands of books about hundreds of aspects of the game: etiquette; fitness; famous personalities and players; course design; and of course game improvement.Check out anything by Harvey Penick his colors series (Little Red Book, Little Green Book, etc.) are understood to be classics.You may also benefit from grabbing an issue of Golf Digest or another golf magazine. Some of the more advanced topics may be of no use to you, but it will give you a good overview of current issues and equipment in the golfing world today. Best of luck!